The United States has no intention of negotiating with Hungary about its new higher education law, which could force a top university founded by US financier George Soros out of the country, the US State Department said yesterday (23 May). 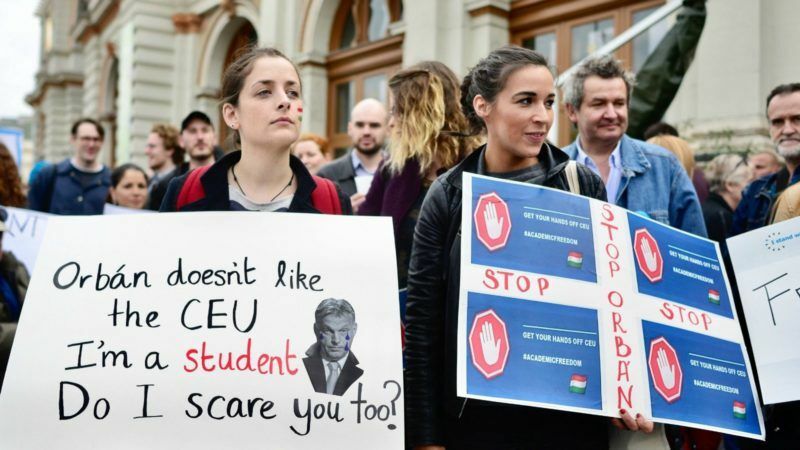 The Central European University (CEU) found itself in the eye of a political storm after Hungary’s parliament passed a law last month setting tougher conditions for the awarding of licences to foreign-based universities. 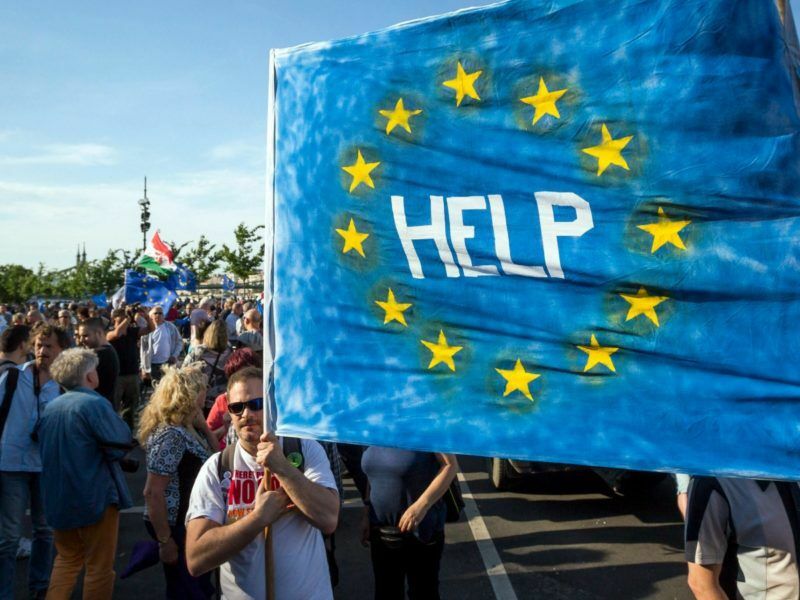 The law has triggered a series of street protests – the most recent on Sunday (21 May) – against Prime Minister Viktor Orbán’s right-wing government less than a year before a parliamentary election. Thousands of protesters marched through Budapest on Sunday in a demonstration against tough laws targeting foreign-backed NGOs and higher education institutions, amid rising tensions between Budapest and Brussels. Orbán had proposed talks with the US about the law, saying the reforms were meant to level the playing field for all universities in Hungary. But Tuesday’s response dashed any prospect of a compromise through talks with Washington. “The government of Hungary should engage directly with affected institutions to find a resolution that allows them to continue to function freely and provide greater educational opportunity for the citizens of Hungary and the region,” the State Department said in a statement. “The US government has no authority or intention to enter into negotiations on the operation of Central European University or other universities in Hungary,” it said. Washington again urged Hungary to suspend implementation of the law, but Budapest rejected accusations the reforms were discriminatory or that they threatened academic freedom. The European Commission has started legal action against Hungary over the new law, while the European Parliament has condemned Budapest for what it called a “serious deterioration” in the rule of law and fundamental rights. 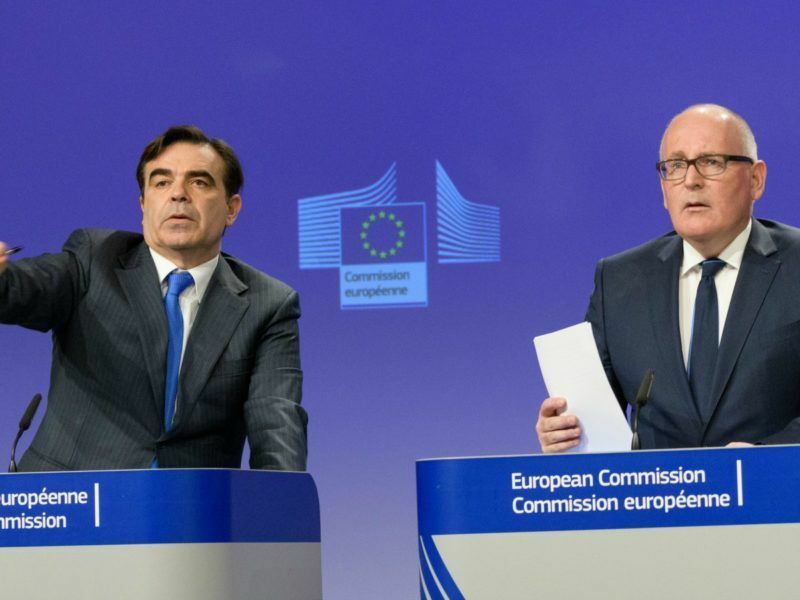 The European Commission said today (12 April) it will decide by the end of the month on the possibility of launching infringement procedures against Hungary, stopping short of mentioning heavier punishments. In the past seven years, Viktor Orbán has eliminated checks on his power by taking control of the public media, rolling back the powers of the constitutional court, and placing loyalists in top positions at public institutions. 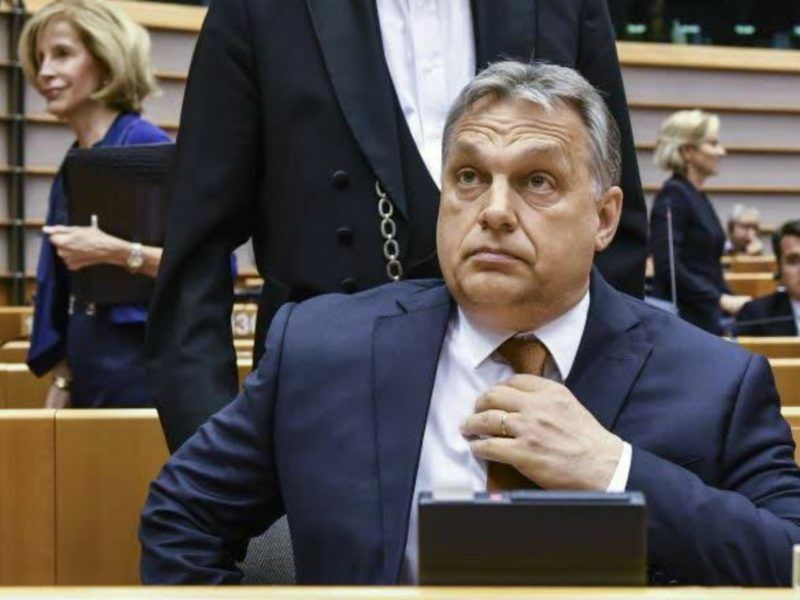 He has rejected accusations that Budapest was threatening the Central European University and dismissed Soros, whose Open Society Foundations has been active in Hungary for three decades, as a “financial speculator”. Hungarian Prime Minister Viktor Orbán said he was committed to the EU and accused US billionaire George Soros of “attacking” his country yesterday (26 April) as he defended a law that could close down a university founded by the philanthropist.